Accucon Limited is associated with Accurate Construction. 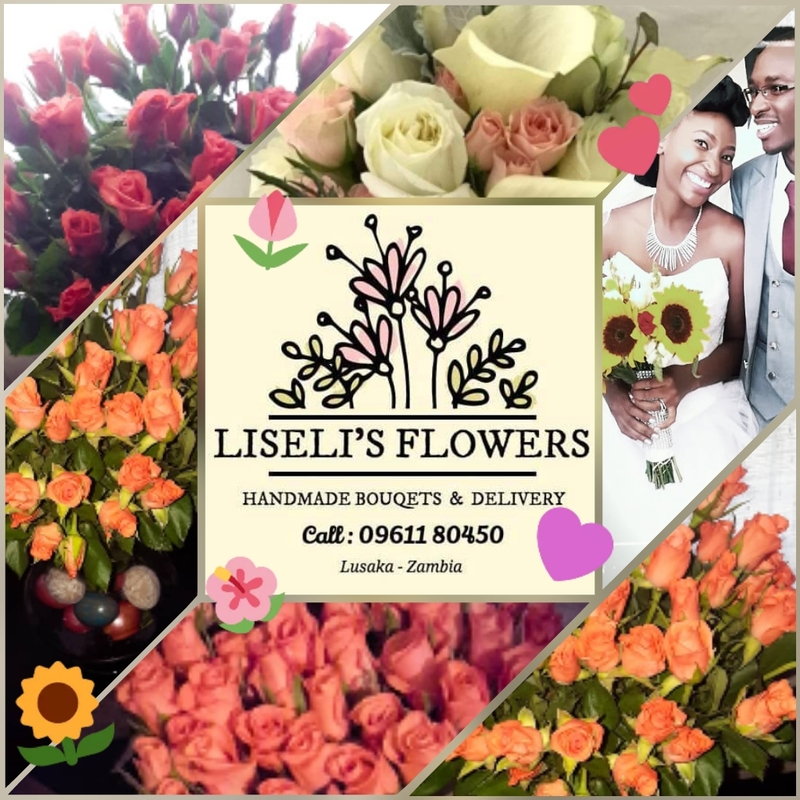 Based in Lusaka, Zambia, the company was established in 2017. 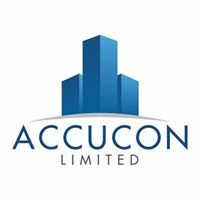 The Accucon team is a qualified group consisting of a Construction Manager, Quantity Surveyor, Accounts Assistant, and other required office personnel for admin etc. The company’s project sites are run by experienced site agents. The standard of workmanship has remained from Accurate Construction in SA as this company formed the foundation for Accucon.